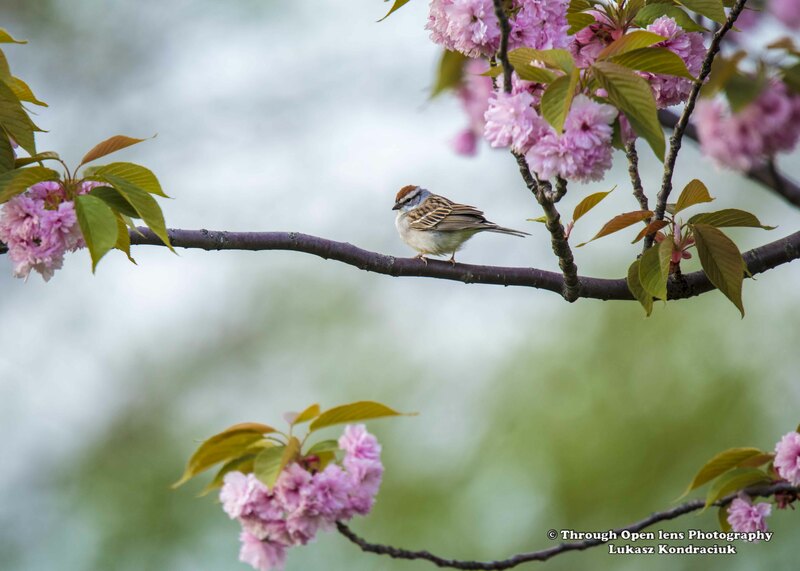 This entry was posted in Gallery and tagged A Little Birdie Told Me..., animals, Bayonne, BIRD, branch, chilling, Chipping, Chipping Sparrow, d810, fact, fun, joke, Nature, Nikon, NJ, Photo, Photography, relaxing, small bird, Sparrow, spring, Tamron, tree, wildbird, Wildlife. Bookmark the permalink. What a beautiful picture. I love little chipping sparrows and there are lots of them at my place. That is a perfect picture for spring. Nice shot! It could be an Audubon painting! …its like looking thru a glossy bird book on a coffee table. Cant get enough of their little feathered worlds. Great photo! Thanks for stopping by my blog!